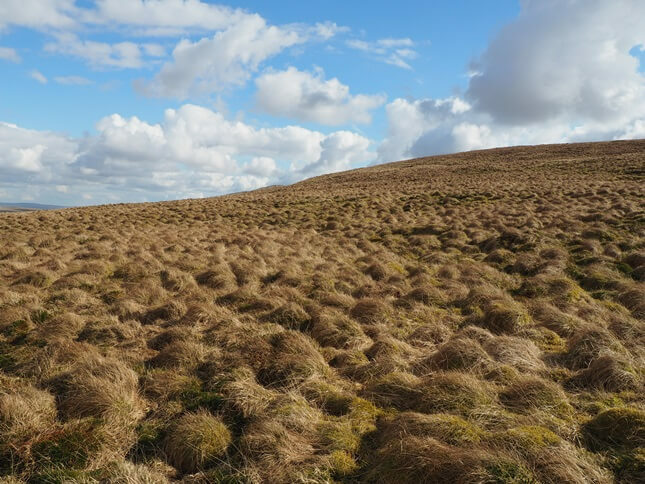 Black Hill is a fairly featureless grassy hill to the west of Malham Tarn which has just enough prominence to qualify for the list of Fours. 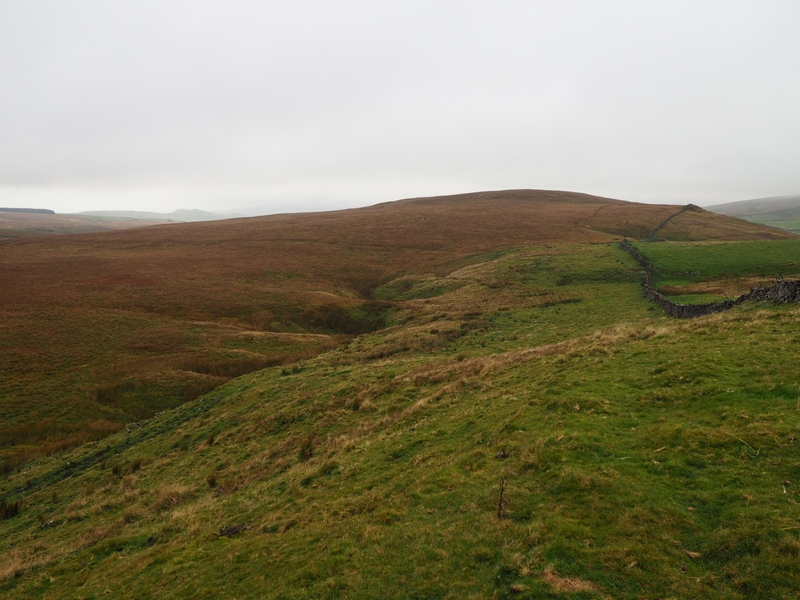 Black Hill is situated between the Gorbeck byway to the south and the Malham Tarn to Stainforth road to the north. Although there is no path to the summit it is fairly easy to reach, either by leaving the byway or via the public footpath leaving the road near Capon Hall. The top of the hill is unmarked by cairn or trig point. The highest point seems to be a very slight but obvious grassy mound on the western side of the top. Other than the cows that are often to be found grazing the flanks of the hill the most noticeable thing about Black Hill are its tussocky slopes. 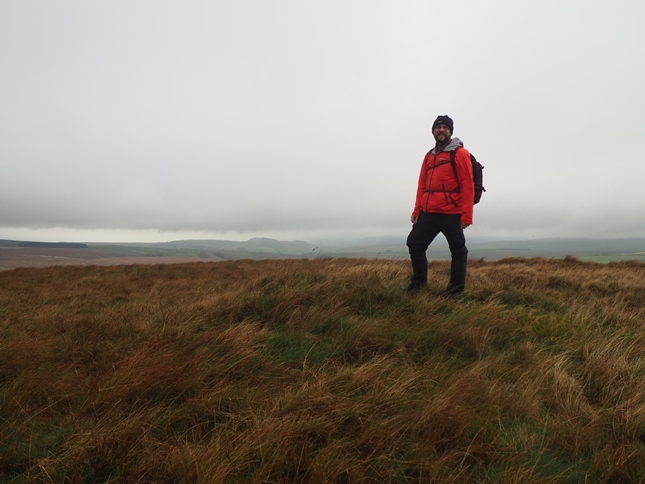 On my first visit to Black Hill the weather wasn’t the best and it was difficult to assess the views. 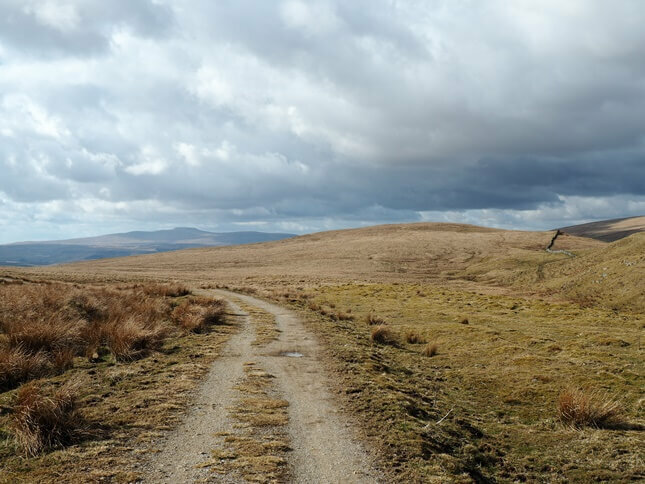 As there is much higher ground to the south (Grizedales) and to the north (Knowe Fell) my assumption was that the view would not be particularly extensive. I was surprised therefore when I came back on a much brighter day that in fact the view included the likes of Ingleborough, Whernside and a bit of Pen-y-Ghent. 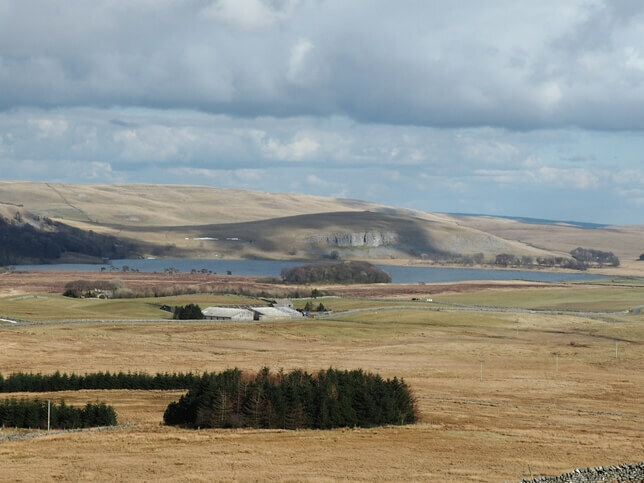 A short walk to the east of the summit also brings Malham Tarn into view. Although fairly unremarkable as far as hills go Black Hill has special significance for me. This is due to the fact that it was my final summit that I needed to visit to complete all the hills in the Yorkshire Dales over 400m in height with a prominence of at least 30m.